It’s time again to help those in need with our “Share A Little, Help A Lot” program. For the next six weeks a variety of items will be collected to benefit and assist the residents At Safe Harbor. 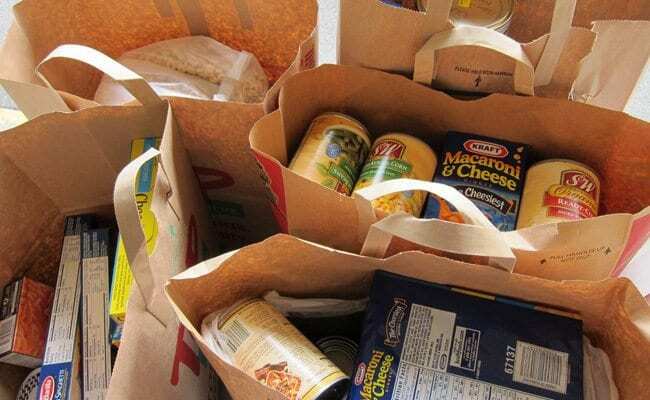 Please bring your donations to church and drop them off in the Narthex or bring them directly to the Food Pantry–Church parking lot from 9am-11am, Tuesdays or Thursdays. Thank you so much for all your generous donations!